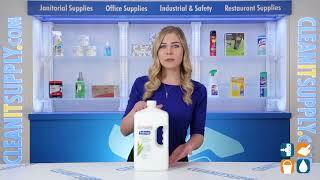 This liquid soap gently cleans without leaving hands feeling dry even after many washings. A gentle cleansing formula with light moisturizers and a touch of aloe vera keeps hands soft. The clean, fresh scent is pleasant and subtle. 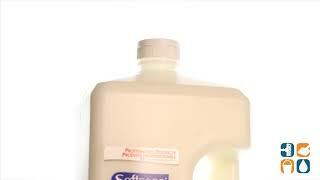 This refill comes in a 1 gallon bottle and is ideal for refilling Softsoap at home or your business. Order yours today. Buy more and save big!